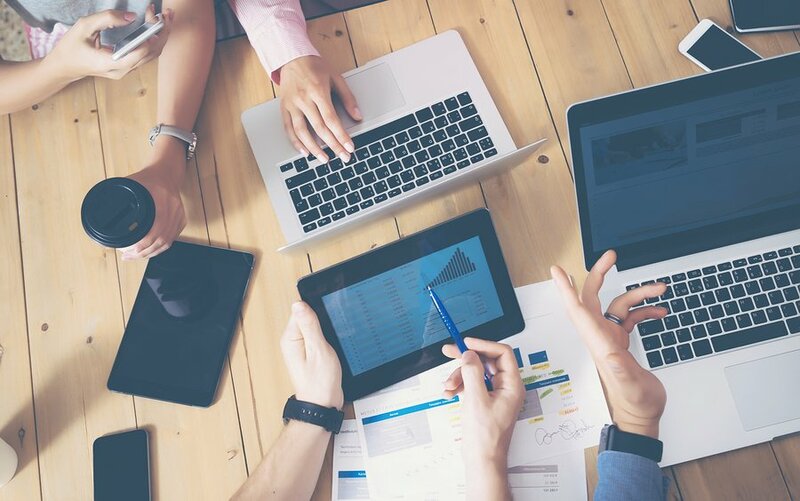 More and more people are taking their business digital. 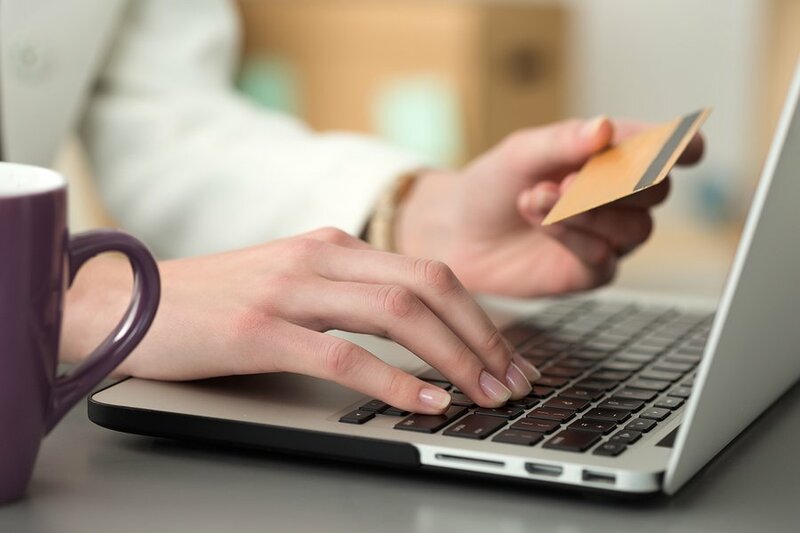 There are now a record number of e-commerce websites out on the internet. 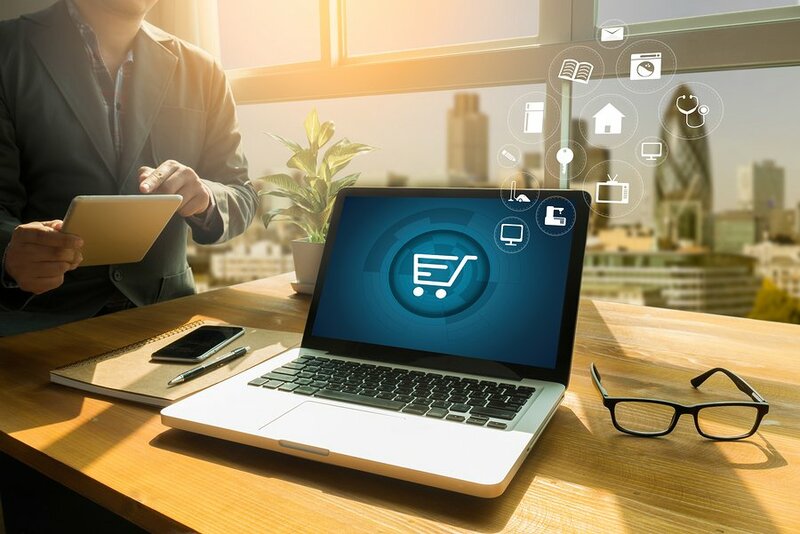 In the Australian market alone, the value of e-commerce websites is expected to sit at over $30 billion by the end of this year. That is a lot of businesses in a huge market. This market is only expected to continue growing right around the world. Therefore if you have an e-commerce website, or are looking to start one, competition will be at its toughest. You need to do everything you can to ensure your website is visible and stands out from the rest. The e-commerce market is huge! How can you stand out from the rest? With the help of SEO! SEO for your e-commerce website is extremely important. 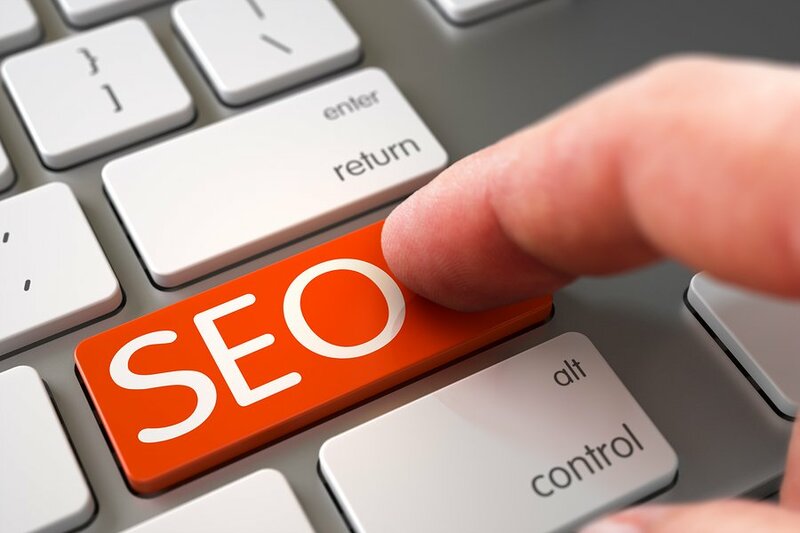 When you develop specific SEO strategies, they will help boost your ranking in search engines. Therefore when a user searches for specific keyword your website has a greater chance of being seen. The more people that see your website, the greater the chance they will click on to it. When users arrive at your website, it is then up to the design and functionality of your website to help convert the user to a consumer! 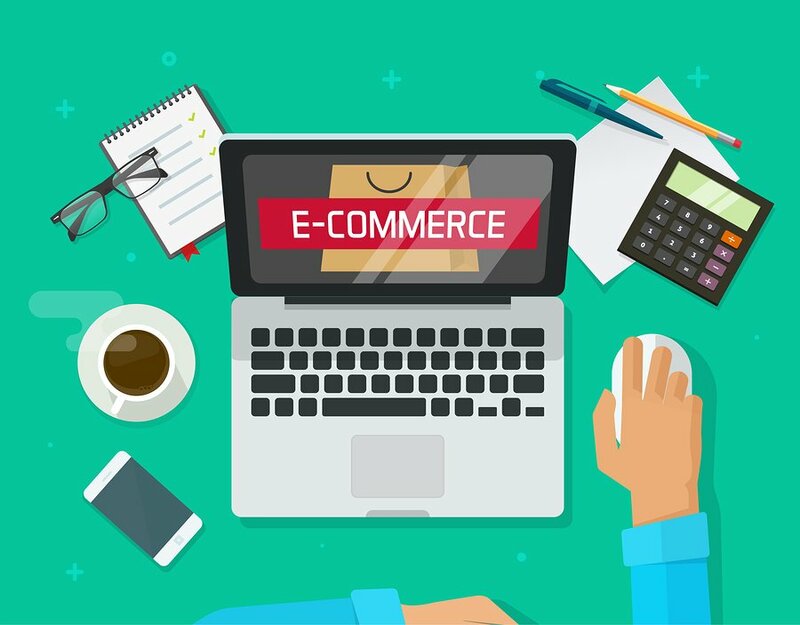 SEO can help you will all this, which is why it is important to develop relevant strategies for your e-commerce website. E-commerce SEO is a little different to SEO for normal websites. 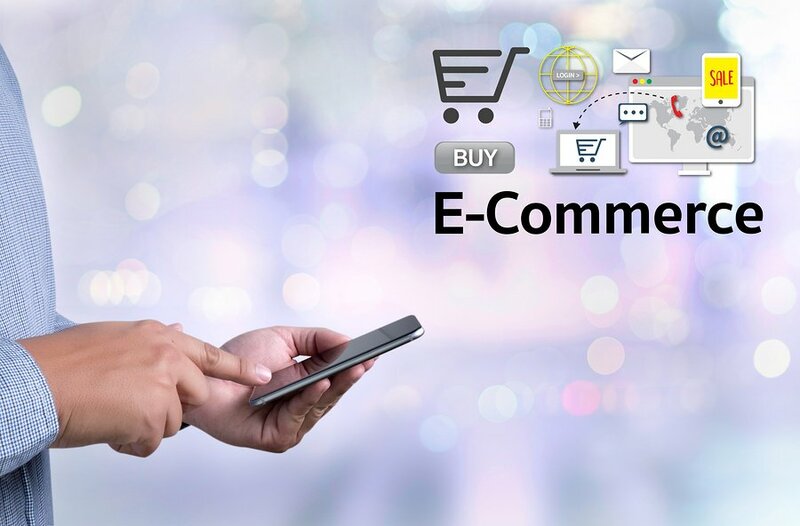 There are a few more components that you need to be aware of for your e-commerce website. 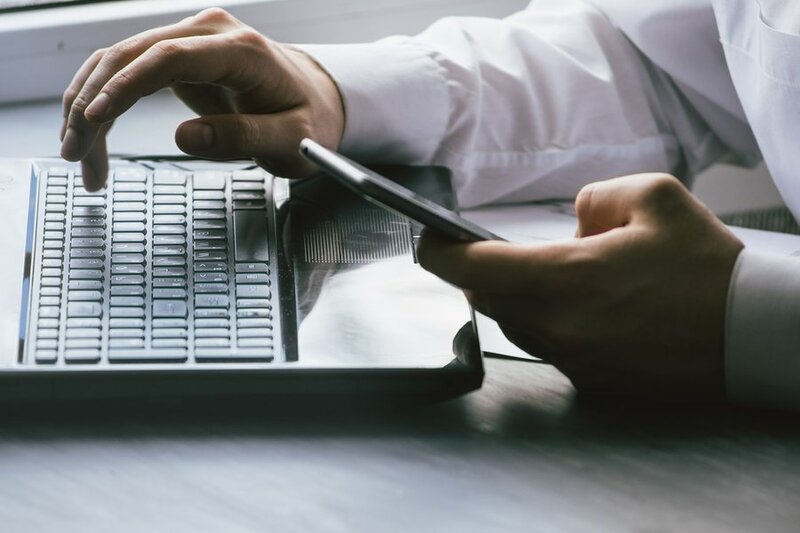 For the purposes of this blog we will be focusing our attention to one of the most important components – product page SEO. Product page SEO is probably one of the most difficult things to get right. I find that a lot of businesses don’t really know how to properly structure their product pages and therefore their SEO takes a hit. It is difficult for businesses to find the balance between pleasing their consumers and pleasing Google. Product page SEO is fairly difficult to get right. To make the situation even more difficult, you have to do this over and over again for every different product you have. While preforming product page SEO will take some time, it is important that you dedicate the necessary hours to do this properly. By now you may be starting to freak out a little bit. There is so much work for you to do; you don’t even know where to begin. Well, never fear, I am here to save the day! This blog will look at all the do’s and don’ts of product page SEO. After reading this blog you should have a very solid idea on how to create the best product pages on your website as well as learning from the mistakes I found a lot of others have made in the past. Make sure you avoid these mistakes like the plague. They will certainly have a negative impact on your product page SEO. Go back to the SEO basics! While product page SEO can get highly confusing really quickly, it is important to take a step back and remember the SEO basics. Things such as your title tag and meta description are so important, but are sometimes overlooked. These two components are probably the first point of interaction a user will have with your products. Therefore it is important that the title and description are as accurate as possible so users have a good idea of what your product and the website is about. Use long tail keywords in your description, this will help you rank higher for non-competitive keywords. Link to other, more important pages on your website. Use appropriate headings to show what is important. Properly optimise your image, i.e. include an alt description. While your products are the main feature, it is important to expand your thinking about these pages. This isn’t just about your products (although it is a major part). It is important that you also focus on the branding of your business. Your product will not exist by itself, there are so many more components that make up the business. If you don’t take into consideration all the different sections of your business, you are setting yourself up to fail. The tone of the message you are trying to convey should be consistent. 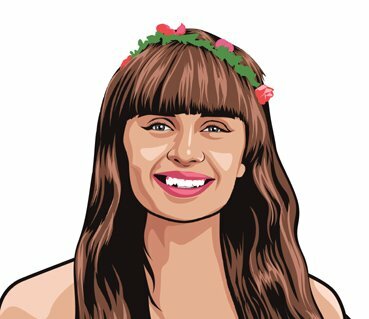 This will help to hone in your brand and how users think of you. Your message needs to be consistent, even when you are writing product descriptions. Think about how your product description reflects on your business and how it relates to other ways you communicate with consumers on your website. It is also important that the structure of your website flows logically. This is vital for both search engines and users. If search engines can’t flow the structure of your website properly they won’t be able to index it. As well as this, if users don’t know where to find what they are looking for on your website, they are likely to leave quickly. This will have a negative impact on your bounce rate. Remember to optimise your product pages for mobile. Don’t forget about optimising your product pages for mobiles. More and more users are searching on their mobiles now. In fact, Google has recently announced that the number of mobile searches has surpassed that of desktops searches. The most important thing you need to look at when optimising your website is speed. Obviously your product page is going to have pictures on it. Images are one of the major components that slow down a web page. So you need to ensure the image file size isn’t too large (while not impacting on quality). As well as this, the screen sizes are different. You need to ensure that the most important information is still above the fold when adapting for mobiles. Things to include above the fold should be; image of the product, product title and description, call to action (i.e. buy now) and search bar. Try not to just focus on the keywords of your product page. Yes, your keywords are important and therefore you should spend a significant amount of time doing your research to find the best mix of keywords possible. However, you need to go further than this. By solely focusing on keywords for your product page, you are certainly doing yourself more harm than good. Make sure you take a look at the results of your website. Look at what pages are most popular, how long users are staying on each page and at what page are users leaving your website. These are all very important results that will give you an indication on how your product pages are tracking. The product description needs to be unique. Yes, you may have 1,000+ products, but each description needs to be completely unique. It is not good enough to just slightly alter the description for different products. I know this can be really difficult especially if you have a lot of similar products. The reason it is so important to have unique descriptions is because of Google. Google hates duplicate content; it feels that this doesn’t add any value to the user. Therefore, Google will tend to penalise websites that have duplicate content (even if you copied the content from one page of your website to another and not copied content from another website altogether). The temptation to write duplicate content is very real, I understand. But if you want to see a higher ranking for your product pages, you need to resist the temptation and actually take the time to develop unique descriptions for each and every one of your products. Try to include reviews for all products. Reviews are a vital component of your product page for a number of reasons. Firstly, consumers tend to trust other consumers opinions on products more than the business’s opinion/ description. 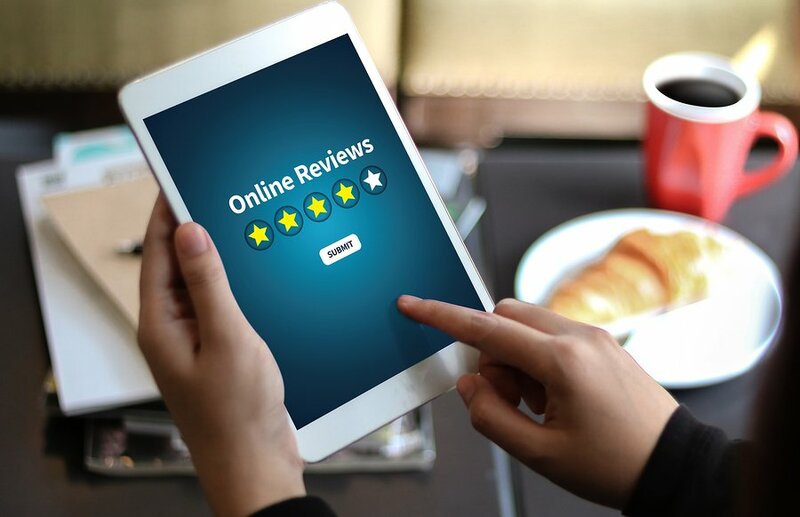 Positive reviews are certainly a great way to improve the chances that a new customer will end up purchasing the product. Still not convinced? 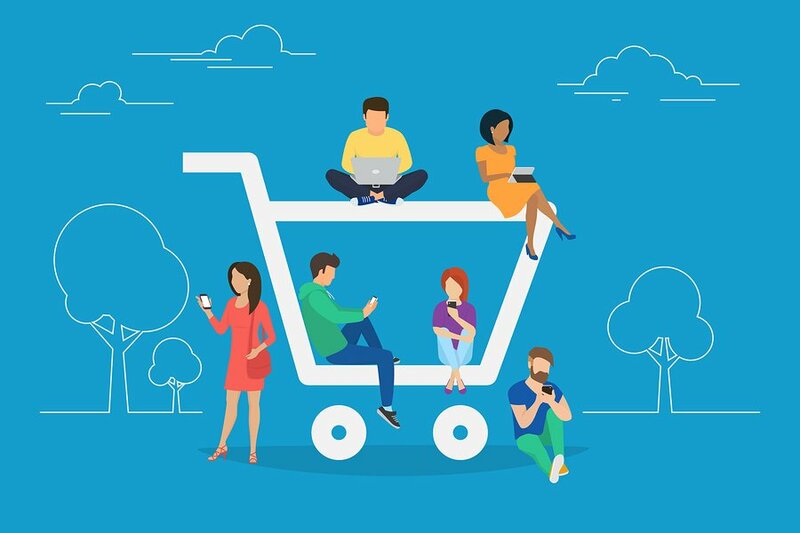 Well, Digital Commerce 360 found products pages that included customer reviews tend to convert almost 60% more users then those similar businesses that don’t include reviews of their products. As well as this, reviews are great for your SEO. By constantly updating your product page with new reviews, you are providing Google with the fresh and unique content that they love. These updates will show Google that your website is relevant and cares about user experience. Therefore you are likely to receive a higher ranking because of this. Rich snippets will help make your listing stand out. Schema.org is a great place to start to help you make the most out of rich snippets. When using this, your products will become featured within search results. It will certainly make your products stand out from the rest. Adding a few of these vital elements could possibly do wonders for your click-through rate. Elements like the price of product, its availability and the reviews, will certainly help to boost visibility. After that, it is the job of your actual product page to woo the consumers into purchasing your products. Do not remove a page just because the product isn't in season anymore. This is one of the most typical e-commerce SEO mistakes! It does seem like the right thing to do, removing seasonal pages once the peak period is over because they aren’t relevant and don’t really add value to your website for majority of the year. However, if you remove seasonal pages, you are faced with the same problem every time each year when the products become popular again: achieving authority for your website in order to see a solid ranking. By the time you actually do see a good ranking for your pages, it is time to delete them again. You are then stuck in the cycle of poor seasonal product page rankings! Do not copy the product description from the manufacturer. When writing your product description, as I said before, it needs to be unique. By taking the product description from the manufacturer’s website, you are absolutely ignoring the fact that the description needs to be one of a kind! The manufacturer will probably have a good description of the product and therefore make it even more appealing to copy what they say. However, Google will penalise your website if you are caught with duplicate content. Therefore it is always best to create your own description for your products. You shouldn't focus on keyword density. Keyword density is becoming an out dated term and it is no longer important to a set number times you will use a keyword on each page. 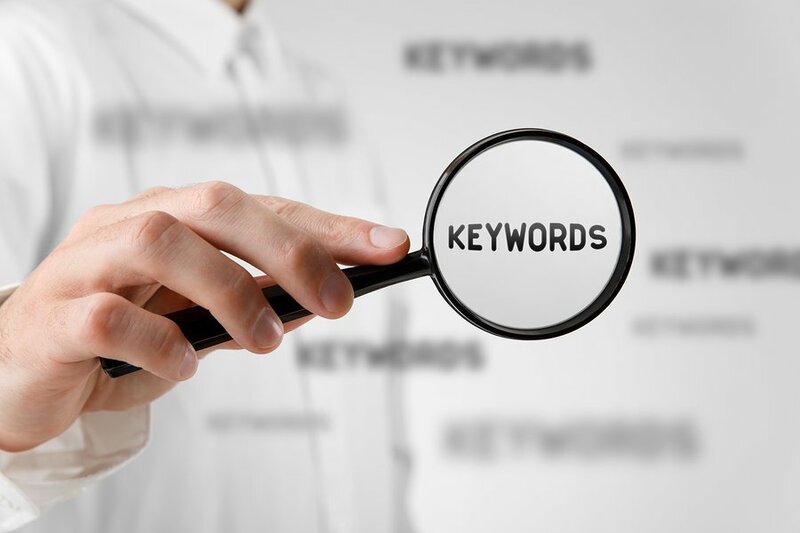 Instead, you should be thinking about using the keywords as they make sense in the content. Although, it is important to not include the same keyword more than 3 times as Google may believe you are keyword stuffing and you could be hit with a penalty. If you are unsure about how a sentence sounds with a keyword in it, read it out loud. If you trip over your words or don’t understand what you are trying to say, then it is best to change the sentence. 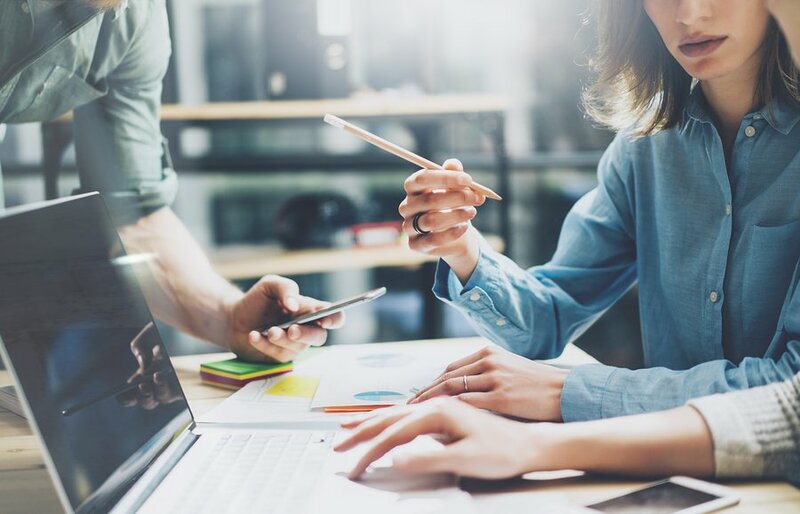 With the rapid increase in e-commerce website’s and therefore competition, it has never been more important to ensure you have a solid SEO strategy. The SEO for a specific e-commerce website certainly includes different components to that of your typical website. One new SEO component that is vital for all e-commerce websites is the product page. Product page SEO is a difficult area to master. There are so many easy ways you could be limiting your SEO efforts and not even notice! That is why it is important you understand the main do’s and don’ts of product page SEO. The things you should do on your product page include; the SEO basics, going beyond your products, optimising for mobiles, thinking beyond keywords, developing a unique product description, including detailed reviews and using rich snippets. The things you shouldn’t do on your product page include; removing seasonal pages, including the manufacturer’s product description and focusing on keyword density. Once you understand and take all these do’s and don’ts of product page SEO on board, you are setting yourself up for success!